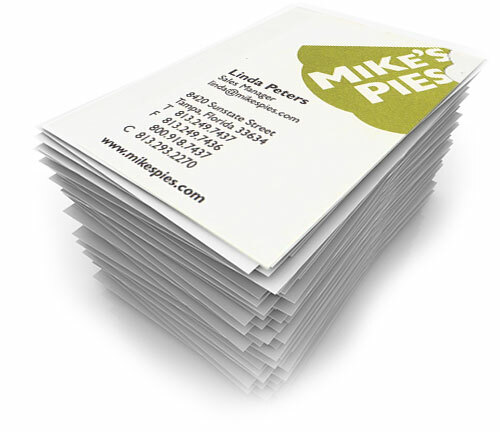 Business cards are your own personal billboard, which makes them one of the most critically reviewed items in the printing universe. But combined with the low cost and fast turnaround that’s critical for this type of printing, nothing has killed more budding young relationships between a printer and a client. We produce all types of business cards, letterhead and envelopes. We take pride in these items, and we’ll make sure you’re 100% satisfied. When you become one of our Key Clients, we’ll build your company a dedicated internet storefront for all your printing and promotional products. 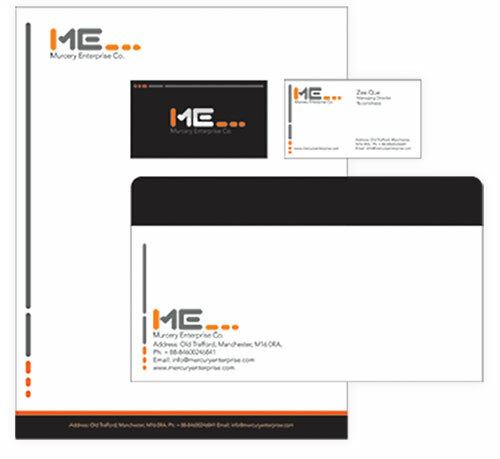 We also include custom templates for all your repeat items, like business cards, letterhead and envelopes. Your storefront will allow any approved employee to enter variable information into your templates, generate instant proofs, make changes, and approve final artwork. Contact Verified Label for all your printing needs. We give you the fastest and most accurate way to manage your personalized printing, and we eliminate potential mistakes before they happen. Call and talk with one of our packaging and point-of-sale specialists, or send us the direct mail specifications for your current project. Call and talk with a member of our team, or contact us and let us show you the best way to manage all your printing and promotional products.